smartCollect is a quick and efficient way of batch collecting your Nukescripts multi threaded. Whether you are archiving, outsourcing or simply collecting and transferring your shots to other locations - smartCollect makes the whole collecting process very quick and simple. 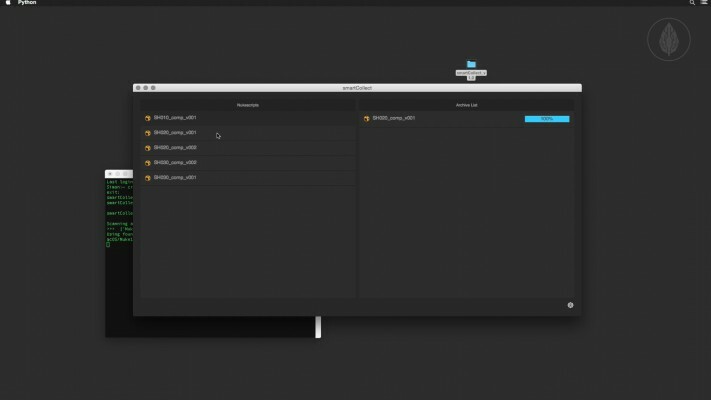 smartCollect will collect all sources of your Nukescripts - not only footage from your read nodes but also all other nodes that contain files. Using smartCollect you will archive all script's dependencies - whether it is plates, geometry- and camera files and even luts and many more. 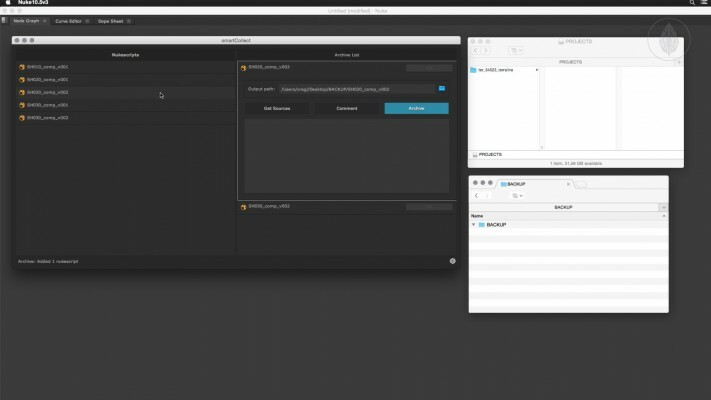 smartCollect can be run directly inside Nuke and as a standalone application. So you don't need to be in a Nuke session to archive your shots. 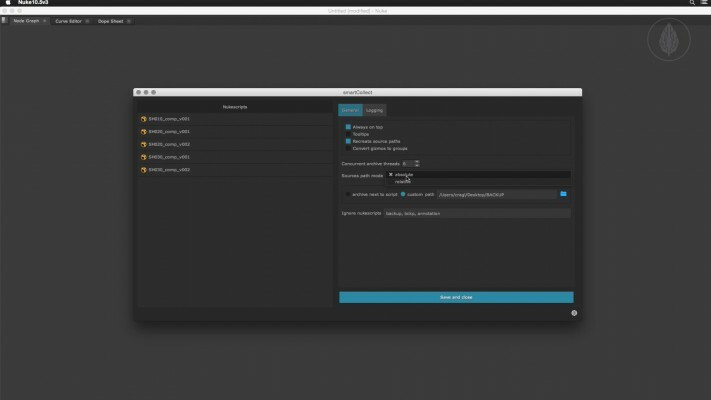 smartCollect can automatically recreate source paths and remap footage using relative or absolute paths. 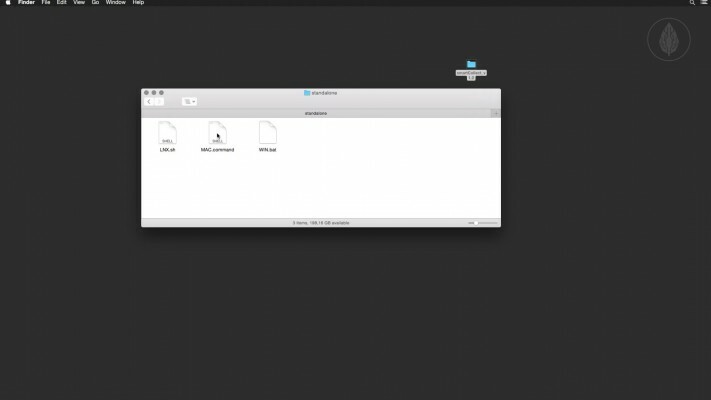 This will give you more flexibility in transferring your archived Nukescripts.